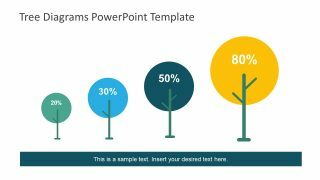 The Tree Diagrams PowerPoint Template is an outstanding set of 7 slides to present various modeling structures. 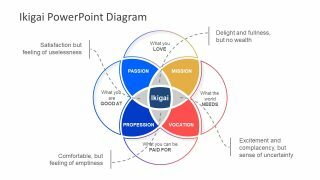 The PowerPoint tree diagram range from growth to communication hierarchy, logical flow and step wise presentations. 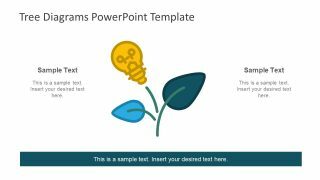 These template slides are suitable to display wide range of topics and categories with seven designs to choose from. 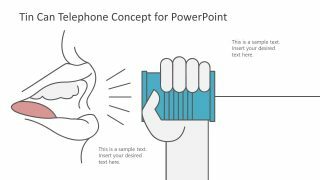 This is a vector PowerPoint of flat infographic designs. The shapes are colorful infographic icons making the impressive diagrams. 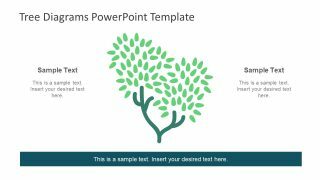 These diagram templates illustrate several concepts and models by using the tree graphics to exemplify the growth and hierarchy. For example, the plant on the palm of hand is a metaphor for financial and business growth. Whereas, the rain drops in this slide represent the impact of external factors on the business processes. 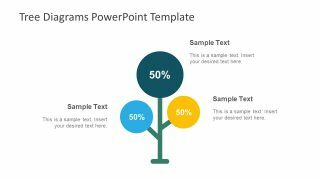 The Tree Diagrams PowerPoint Template has amazing business presentation designs. Few of the major approaches include the growth projects, step by step logical flow, cause-effect and organizational chart etc. 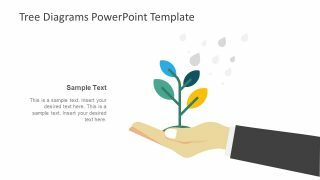 Therefore, the tree diagrams PowerPoint is helpful for professionals to present the continuous growth and development. Similarly, display the interconnection of different processes within a project and their progress. Hence, the PowerPoint has diagrams which assist in demonstrating the periods of growth, stages of project and further latest designs. 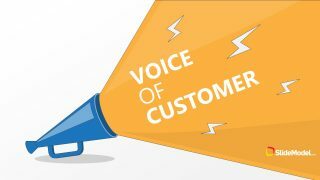 The business professionals from managers to consultants of organization development, finance etc. can take the maximum advantage of this slidedeck. 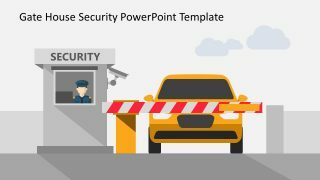 Addition to this template, SlideModel has another creative tree diagram PowerPoint of Infographics. 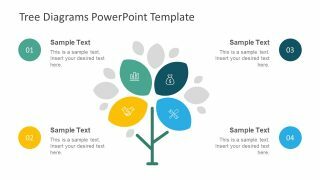 This editable PowerPoint of tree diagram has colorful designs like leaf collage to create a tree illustration. Further, tree branches with circular icons, presenting levels of growth and progress. And lastly, the PowerPoint also has a creative light bulb growing on tree as a metaphor for skill development. 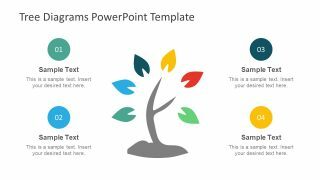 The tree diagrams PowerPoint also has infographic icons in the leaf shape to represent segments of 4 step diagram. For instance, bar chart, hand shake, money bag and tools to present variety of topics.